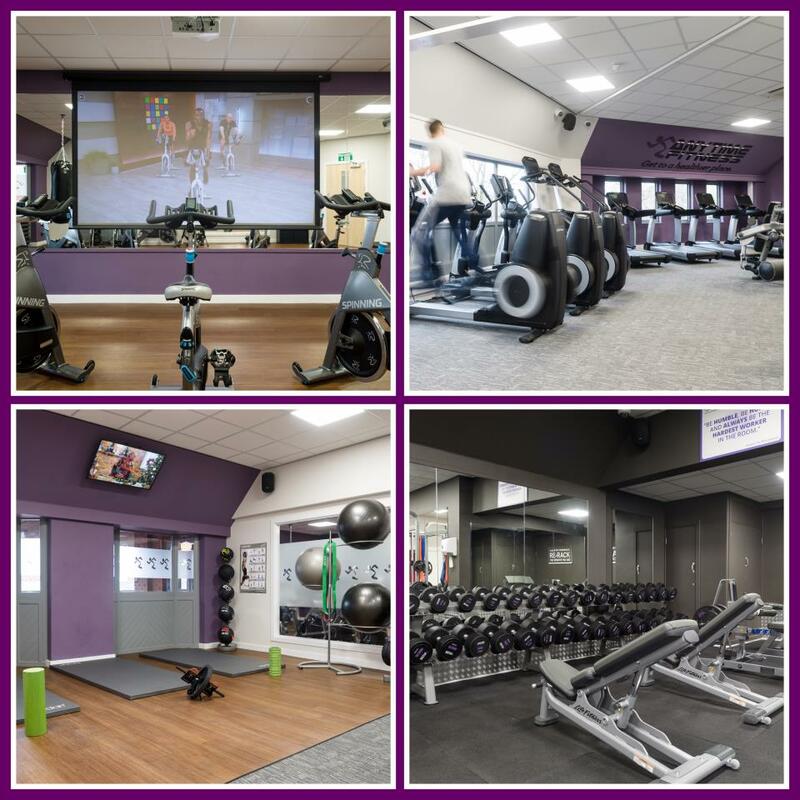 Let's Make Healthy Happen at Anytime Fitness Fareham! 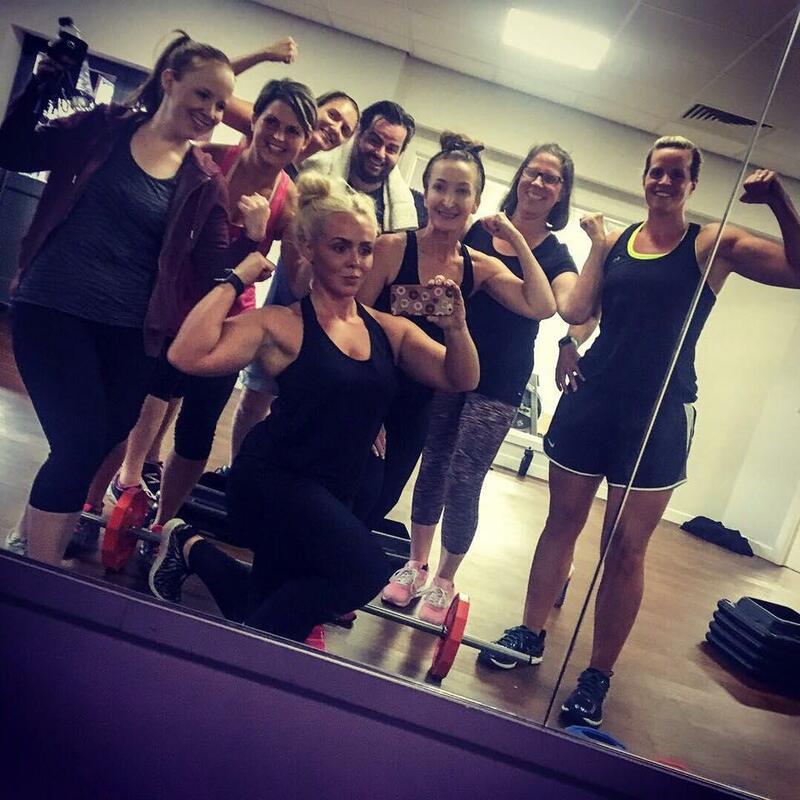 Our friendly, professional staff are trained to help you on your fitness journey, no matter how much support you need. 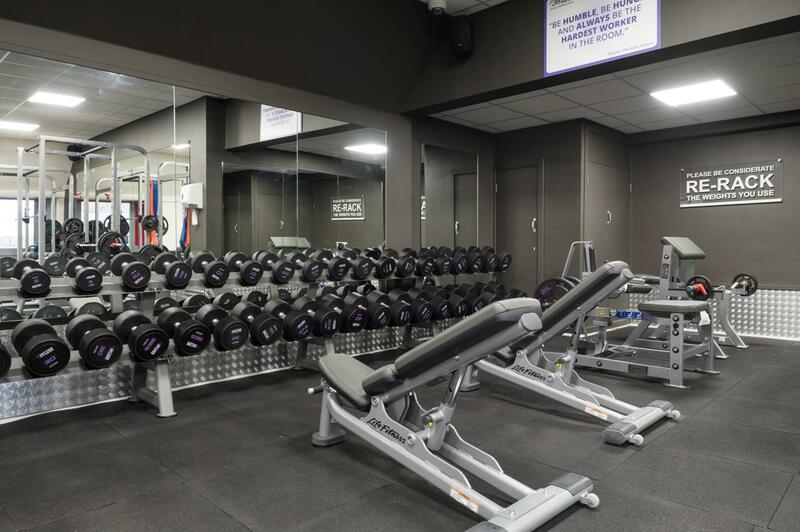 Membership includes a free, no-pressure fitness consultation, access to more than 160 UK and 4,500+ gyms worldwide, and always open 24/7 convenience. All in a welcoming club and supportive member community. Let’s get started! Visit during staffed hours or call for an appointment today! Hi guys, I’m Steve. 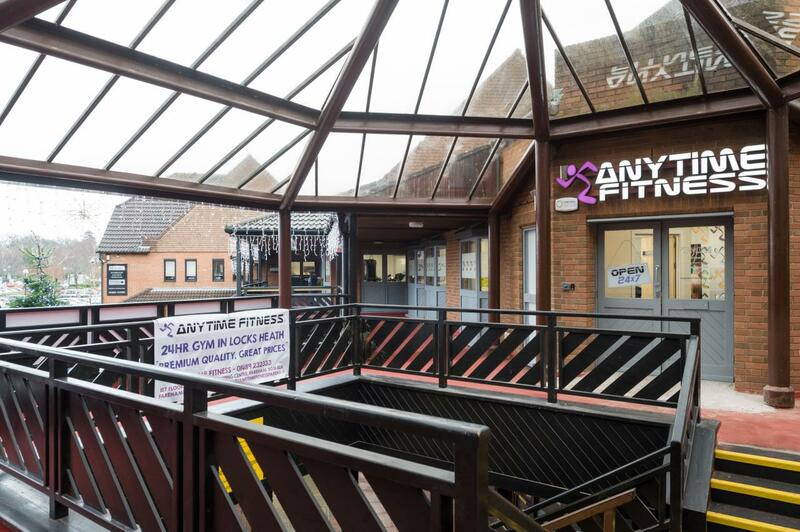 Having been born and raised in Fareham (play up pompey) I started as an apprentice in the fitness industry for a couple of years at a gym local to me. I studied a diploma in performance and excellence for 2 years at Southdown College. I’m a level two fitness instructor and happy to help you guys out with any advice you need. I’m a big football lover and love to stay fit with plenty of cardio, if any of you are similarly inclined I can help you out with sport specific training programs. LIKES – Roast Dinners, Frankie & Bennys, Messi, DIGESTIVES DISLIKES – Adverts, Ronaldo, Southampton FC, dressing up as a dinosaur. 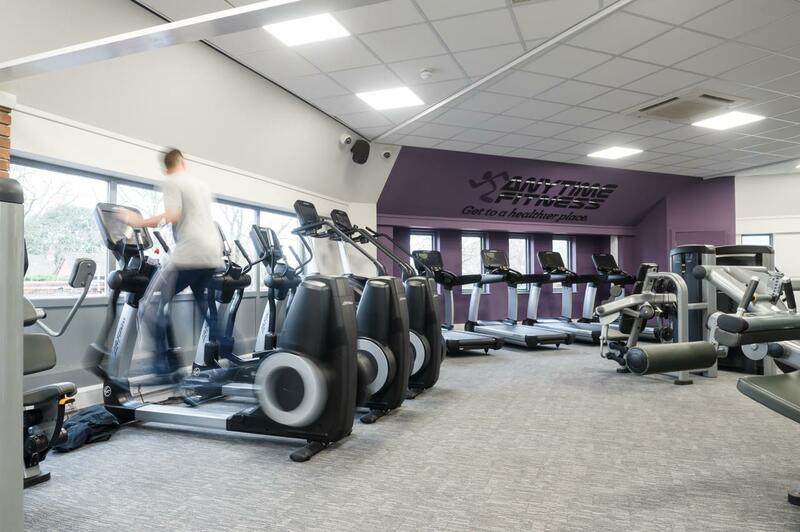 I started working at Anytime Fitness Fareham in December 2016. I spent several years training and eventually I couldn’t understand why I was not just doing what I love the most, so here I am! 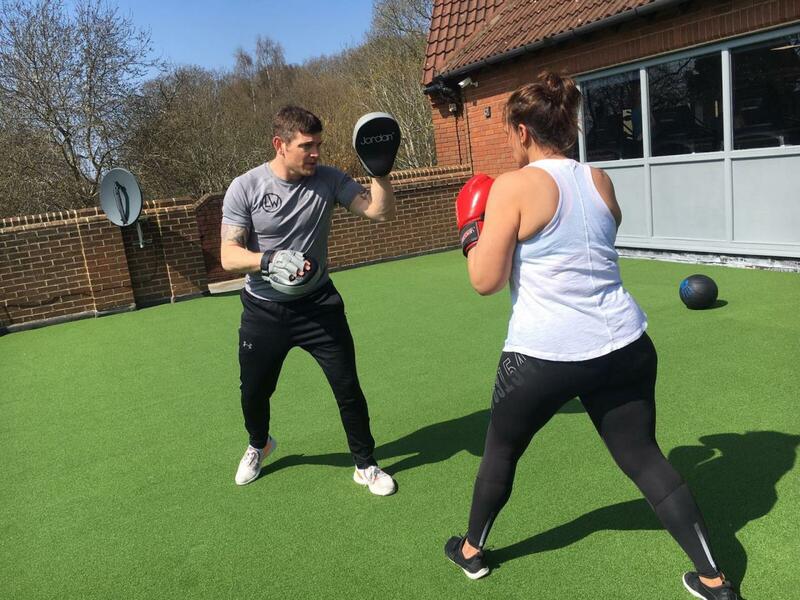 I have met some great people and so far helped many members achieve their health and fitness goals, I believe the key to success lies beyond the task in hand, getting to know what makes my clients tick helps me keep them motivated and consistently achieving. Being able to coach my clients to understanding that health and fitness goes beyond aesthetics alone makes each day a great one. 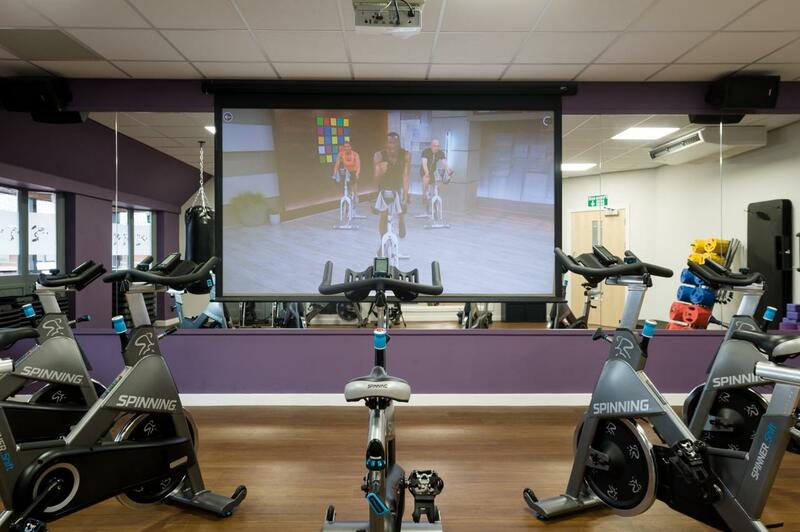 Likes - Weight Training, Crossfit, off road cycling and running, mountain climbing, boxing, people who try, Granola bars, Cadbury’s and wishing I hadn’t eaten either! Dislikes- The phrase “I can’t do it”. I coached my first team in 2004 whilst in the Royal Marines. It was here that I learnt about programming and getting the best from people. Since then my love for the industry has grown each year, so finally becoming a personal trainer was always on the cards. Now I get the best from people all day and love my job. Likes: keeping fit, walking the dog and watching my daughter swim. Dislikes: rest days, rest days and rest days.